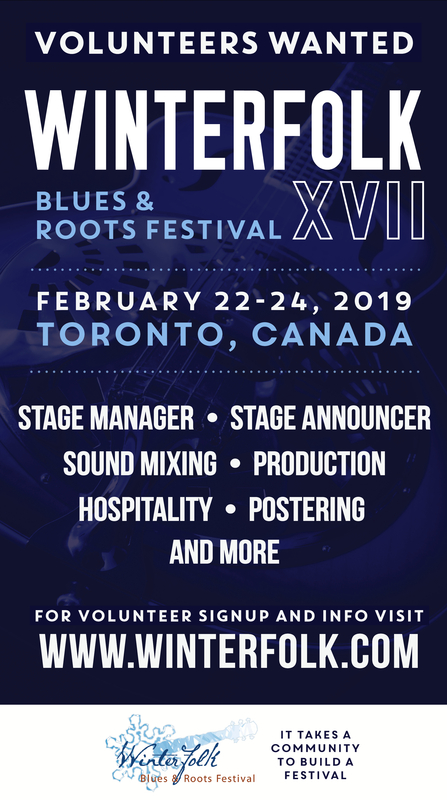 Reprinted from the East York Mirror – The 14th annual Winterfolk Blues and Roots Festival is on tap for the first three days of this Family Day weekend, Feb. 12 to 14. 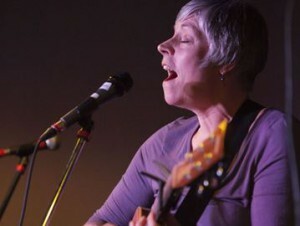 More than 150 artists will perform on five stages in four venues on the west Danforth, between Broadview and Chester subway stations. Those venues include Black Swan Tavern (upstairs and downstairs), Dora Keogh Irish Pub, Terry O’s and Mambo Lounge. Most of the concerts and events can be accessed with a single $15 wristband, good for the entire weekend. 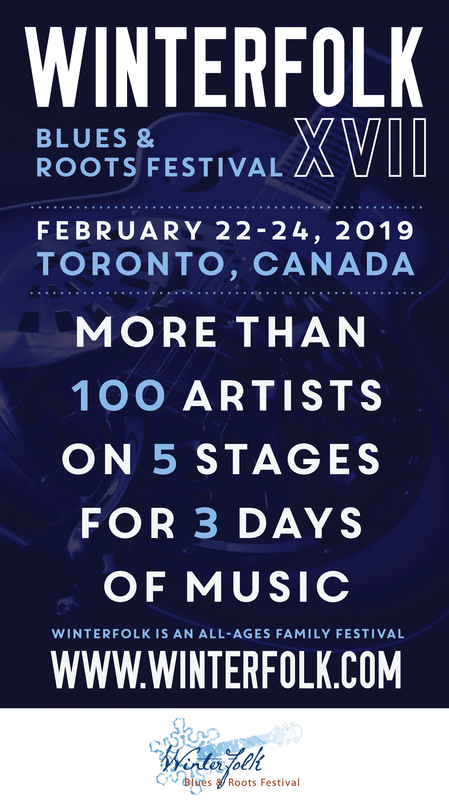 There are five specially themed presentations with an extra admission fee of $20, but two of them – the ‘Famous Jack de Keyzer Guitar Jam’ and ‘Three Shades of Bluegrass and A Blade of Soul’ – had sold out more than a week in advance. The ‘festival’ atmosphere means that besides the numerous traditional concerts throughout the weekend there’s also plenty of special events planned such as open mic sessions, themed presentations (such as ‘Harmonica Heaven’ and Phil Ochs 75th Birthday Celebration and Tribute), a songwriting workshop and plenty of local music clubs highlighted including the Nashville Songwriters Association of Canada and the Toronto Song Writing School.